While you get great enjoyment from owning your snake, lizard, turtle or another reptile, you would love to own several so that you could watch them, see the different species, interact with them and perhaps even breed. The problem you run into is that you have a limited amount of space in your home and just do not have the room for tanks and cages in different locations. In a perfect world, you would love to have everything in one spot so that the pets were easy to care for and see. 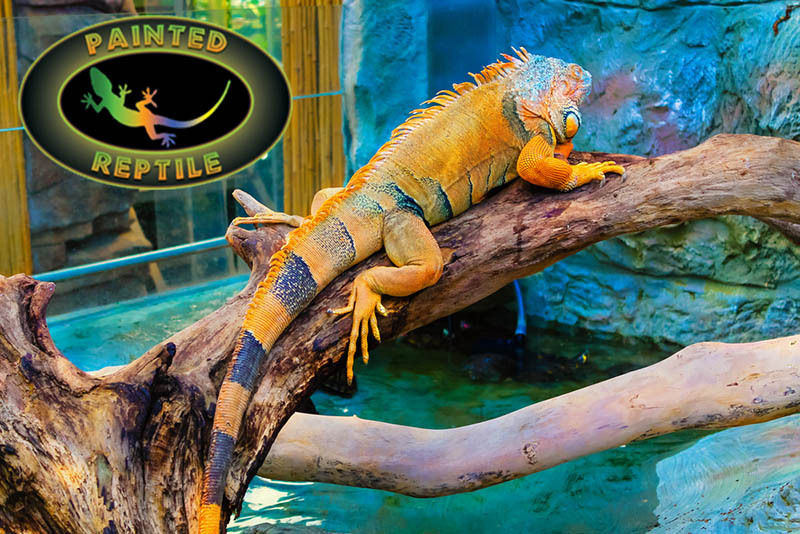 To help meet your wants and needs, you may want to find stackable reptile cages that we offer here at Painted Reptile. Cages that stack nicely together are a fantastic innovation and option for a pet owner like yourself. You can place one cage on top the other so that each cage is safe and secure and at a comfortable height so that you can properly care for your pets and you will not have to use up the precious floor space you have in your home. You can keep your space free for other uses in your home and still have your pets comfortably together in one location. 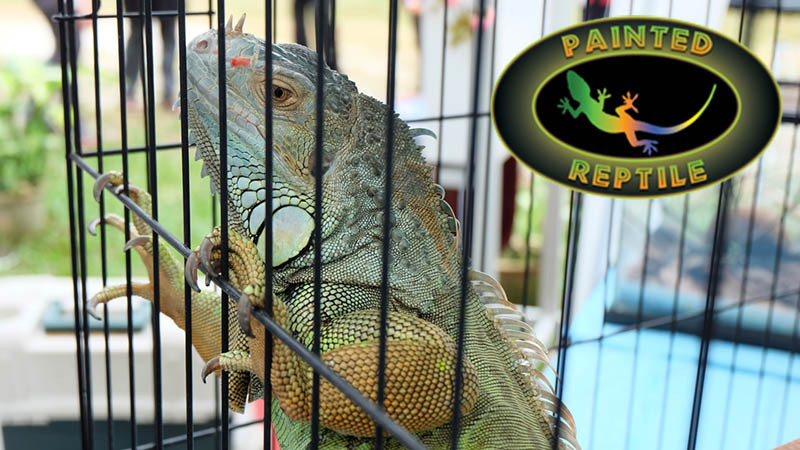 The custom stackable reptile cages that we offer here at Painted Reptile, known as “Creature Condos,” are the perfect solution for you when you want greater comfort for you and your pets. The cages are made of sturdy construction and rear ventilation, so there are completely safe and provide proper air flow when stacked together. The capability of the cages gives you a great deal of flexibility so that you can create comfortable and easy-to-access “towers” in your home that look great and perform well for you. At Painted Reptile, we offer the right equipment for you to find stackable reptile cages. We make it easy for you to select the style, size, and color you need for your home. To learn more about the cages and to place an order with us online, please visit our website at www.paintedreptile.com. You can make your selection and have the cages delivered to you so that you can set up your home and have wonderful views and easy access to all your new pets in your home without taking up too much space along the way.